It might seem a bit intimidating when you first start the process of bringing your business online. Your head is spinning from the many options you see online. Where do you start? What is the best home for your business online? You know what you want your customers to see. You understand that it is not prudent to just put your website out there on the Internet by yourself. 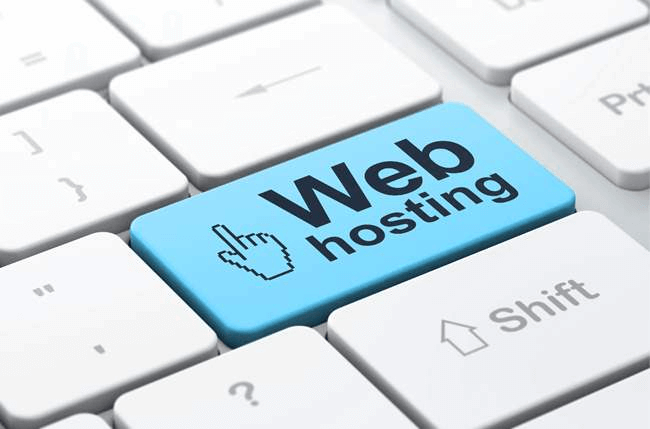 Web hosting solves many of the issues that website owners face to get attention and keep their website running 24/7. The web host can provide a home for your business online by giving your website an identity on the Internet and by maintaining the site 24/7. As you are aware there are many web hosts out there for you to choose from according to what you need. When you are first starting out online, the dazzling array of web hosting providers can be intimidating. Fortunately, there are quite a few web hosts that understand how intimidating these choices can be to someone who is starting a website for the first time. 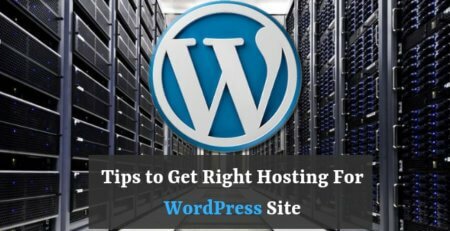 When it all comes down to who you will select to host your website, the main thing to remember is that the web hosting provider is reliable. In other words, reviews of the web hosting provider are positive in three key areas. Uptime-You need to know if the web host's server has issues with maintaining websites 24/7. The better the score with keeping websites running smoothly, the more business you'll probably receive online. Ease of upgrades- This includes power upgrades and memory storage options with security features that protect sensitive information. Ability to create more than one domain name-This means that you can have more than one “home” on the Internet. The choices you make for web hosting providers often come down to what you expect your website to do. All web hosting providers should provide you with basic web hosting features such as Cron and Server Side Include (SSI) that allow you operate and maintain the website. Shared web host providers are the cheapest in price and usually the easiest to install and update. Bluehost is the most popular shared web host because its powerful platform is easy to install and easy to update. The price is right for individuals or small businesses just starting out. The downside with shared hosting providers is that you are sharing space with other websites on the same server. There is also not as much security on shared hosting servers as there is on other hosting servers. 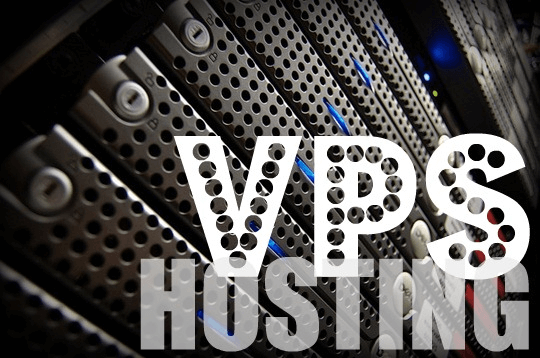 The biggest difference between shared web hosting and VPS web hosting is that it's more secure and more private. Each user receives his own slice of CPU time and space which is shared by the same server. This means that each user is responsible for what happens to their memory and has control over the content. The downside is that it is usually more expensive and time-consuming to install and set up. It also requires some technical knowledge to get the connections up and running to the server. This type of web hosting is for technical experts who want the responsibilities involved in running and maintaining their own websites. The biggest benefit is that you have control over your server and are in charge of everything that goes on it. The drawbacks are that whatever goes wrong is your responsibility to fix. This is the reason why it really isn't prudent to put your website out there all by yourself. 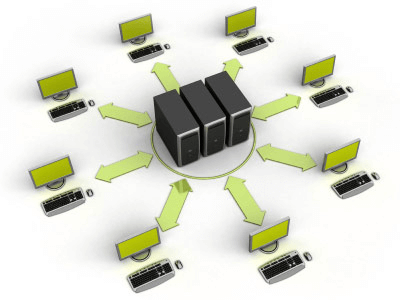 There is also a higher cost involved with this type of web hosting. 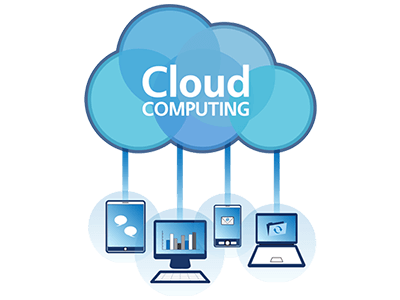 Cloud web hosting has become very popular over the past five years or so. Cloud web hosting is different because there is no set server directing web traffic. Everything is done through a virtual interface which directs traffic and has unlimited memory capabilities. This type of web hosting can be either public or private. Public clouds are virtual clouds that gather public information and direct it instantaneously through the networks. Private clouds are more secure clouds that have gatekeepers for certain information. The beauty of cloud hosting is that you can be as flexible as you need to be with your data. 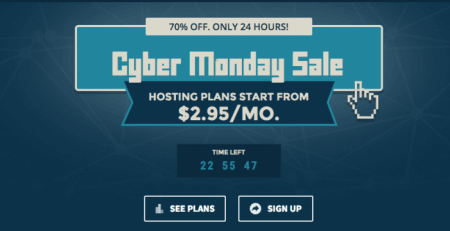 Most cloud web hosts have a “pay as you use” program set up. The downside with this type of web hosting is the fact that it is still considered very insecure. An important element to figuring out what you need for your website is determining your platform. The foundation of your home online should be solid enough to withstand frequent use. If you're not sure at this point what you need for a good platform, you might want to consider utilizing a web host provider that offers an “all-in-one” plan like the one offered by iPage. All-in-one plans take the guesswork out of creating the perfect website with the tools you need to ensure your website is running efficiently. When researching this plan you definitely need to consider how you are going to use the website. The flexibility of clouds is probably the best reason to choose this type of web hosting. 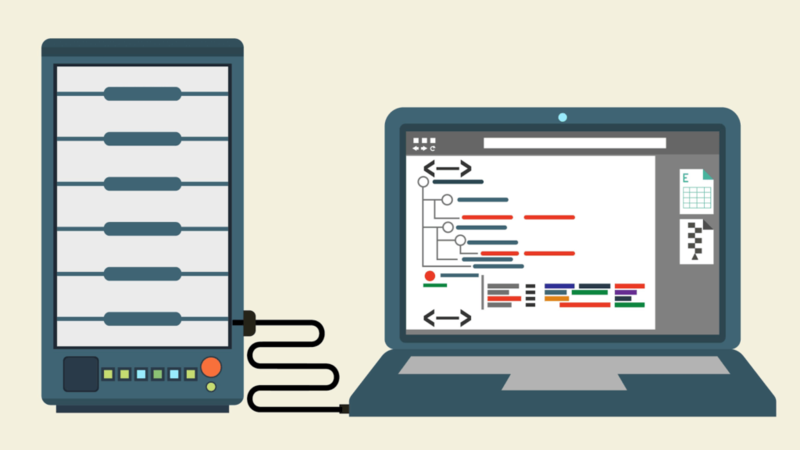 The stability of a dedicated web host is why you'd choose this type of web hosting. Beginners are best served with shared or cloud web hosting for their websites.